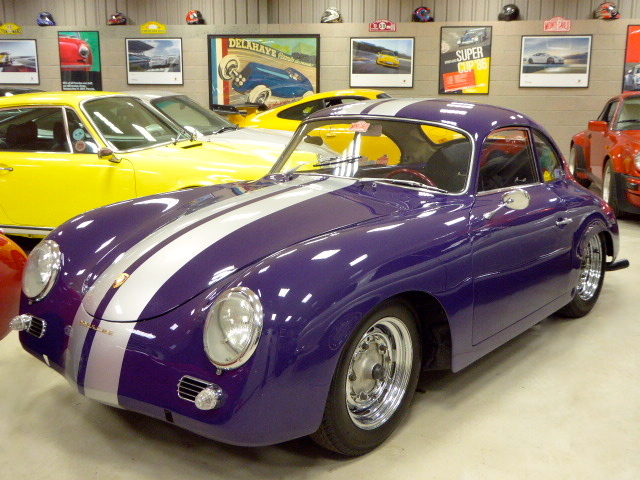 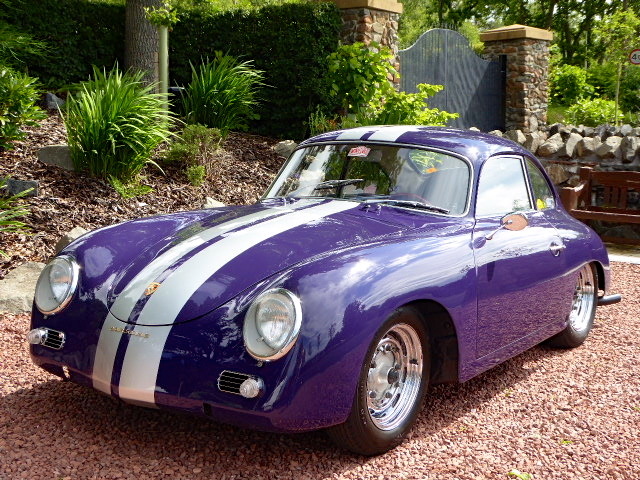 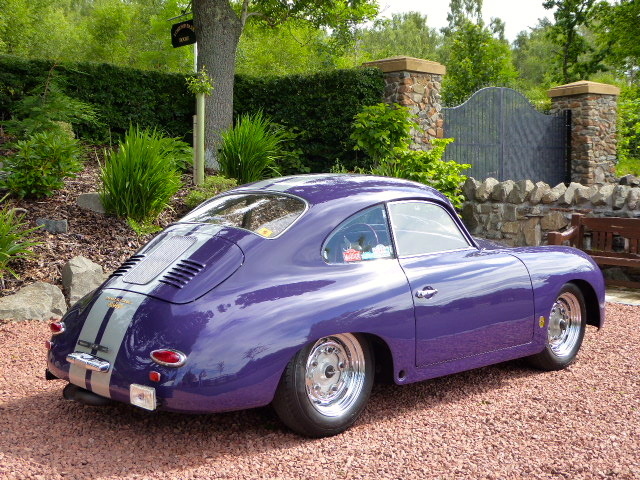 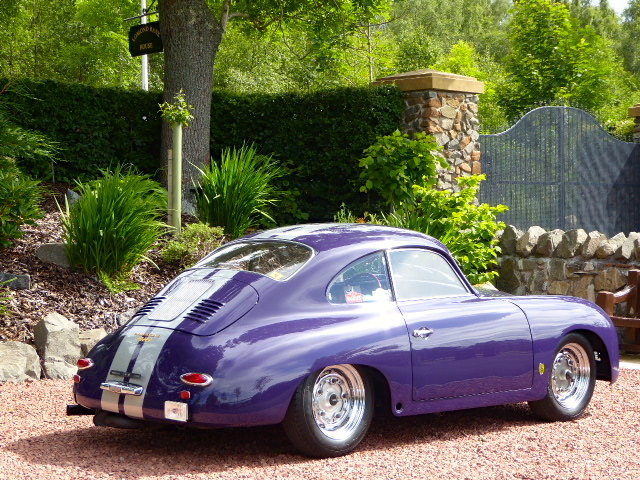 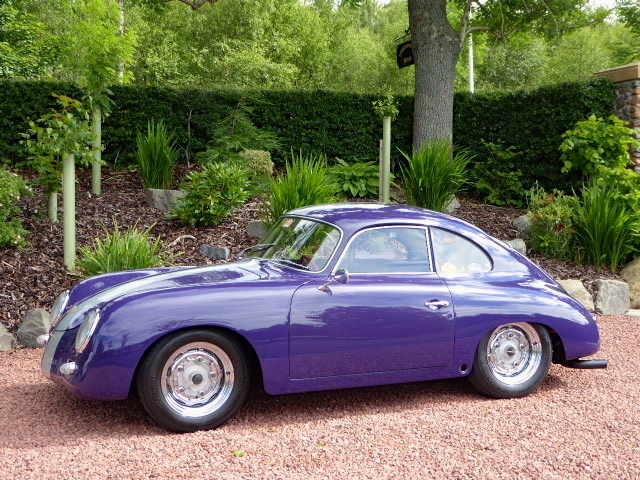 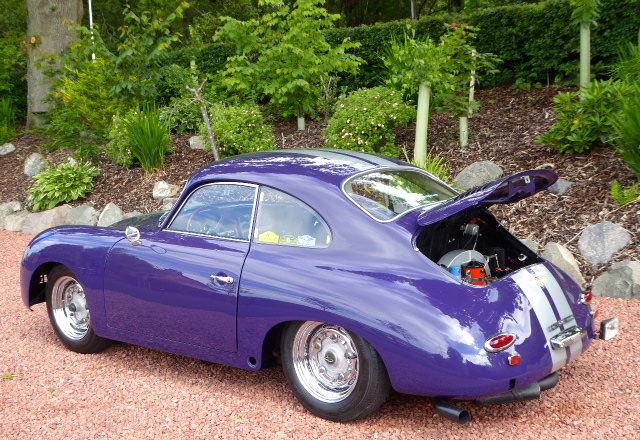 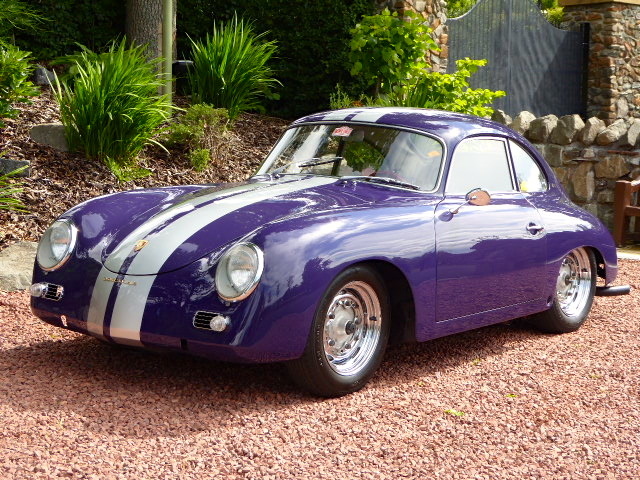 Porsche 356A coupe from 1958. 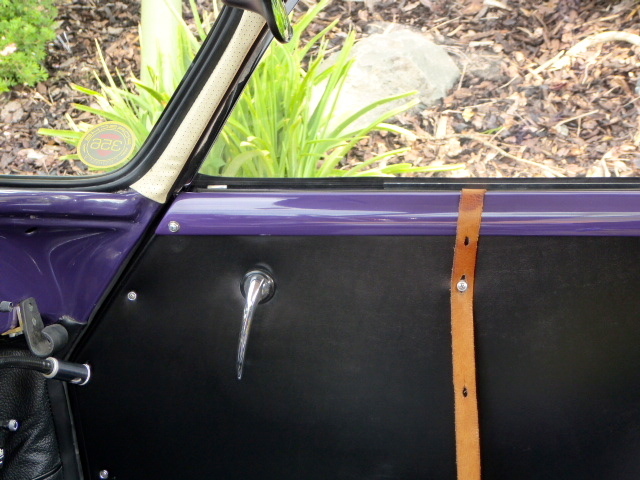 You won’t sneak this home ! 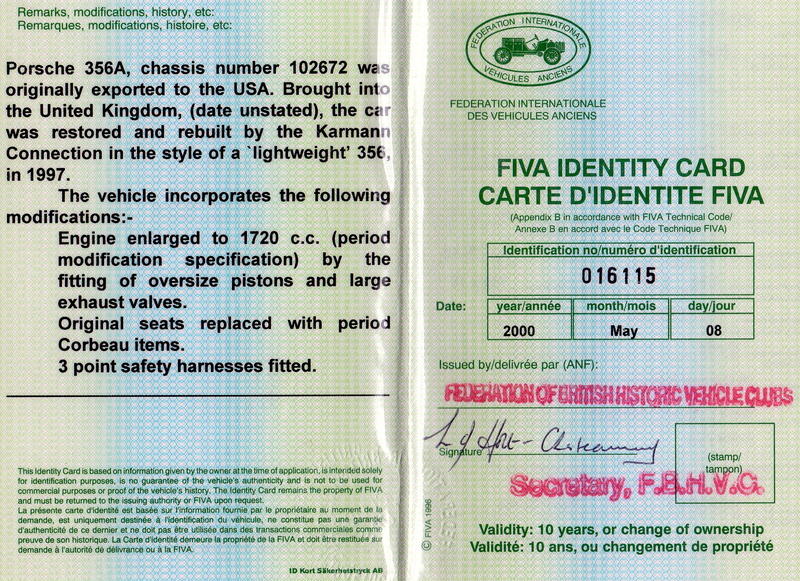 § Rally/Race Car with period modifications (FIVA papers 1999). 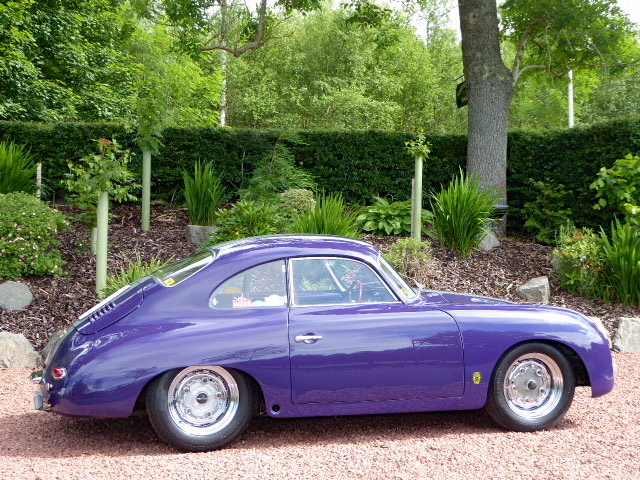 Supplied by Edmond Harris, all conversion work carried out by Barry Curtis 356 and detailed in numerous invoices on file. 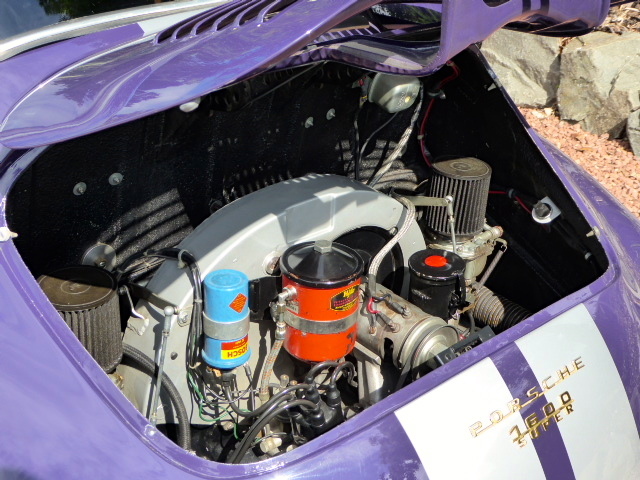 Ongoing maintenance of engine and chassis was by Barry Curtis until his sad death, more recently Mike Smith of PRS Services. 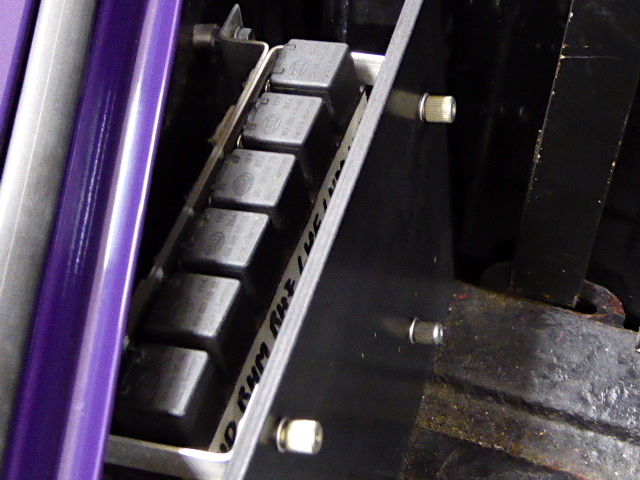 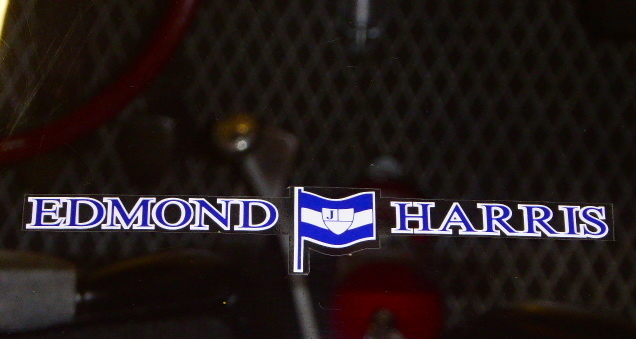 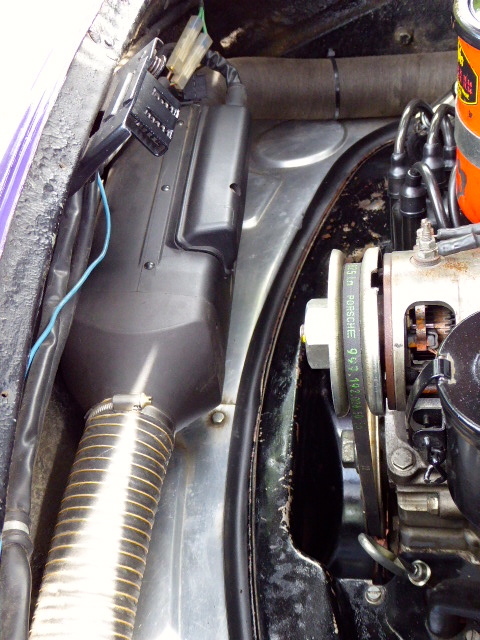 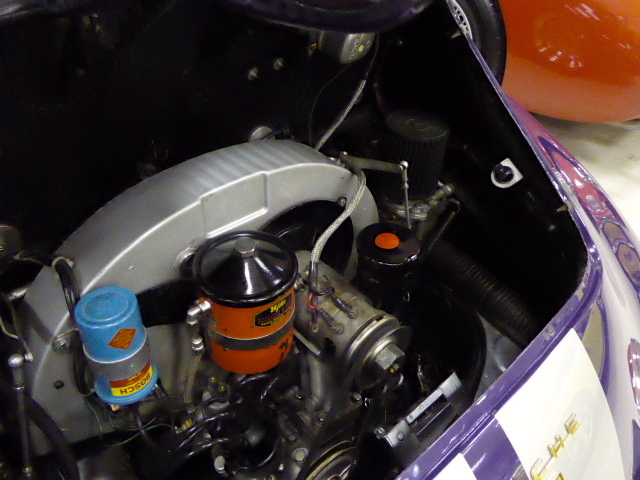 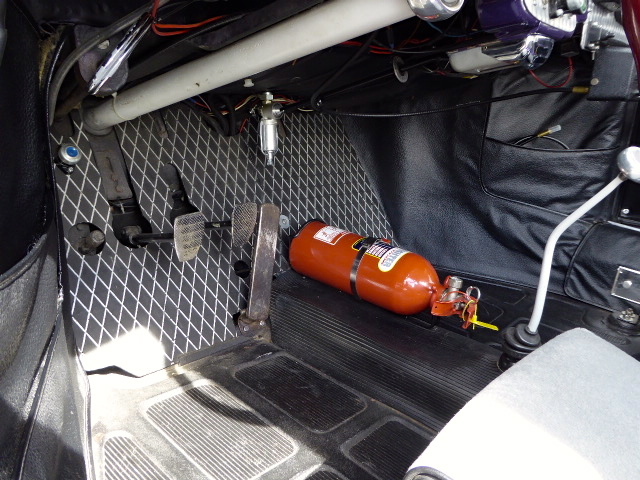 § Engine currently set-up for Fast Road/Rally with 4 speed gearbox – 3 close ratios and a long fourth gear. 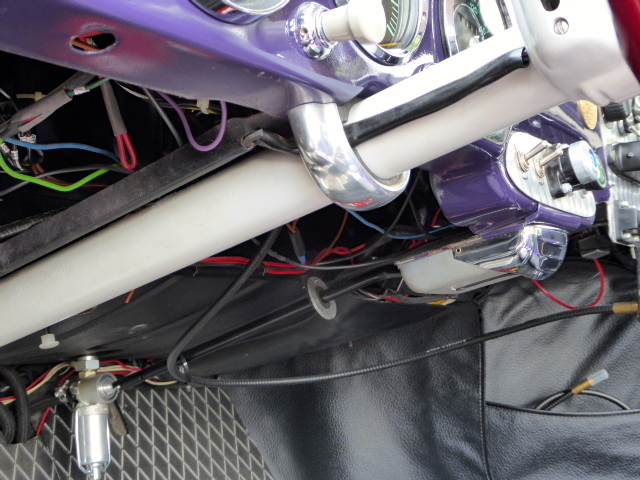 § Re-wired with 12 Volt electrics and more durable relays and electrical circuits. 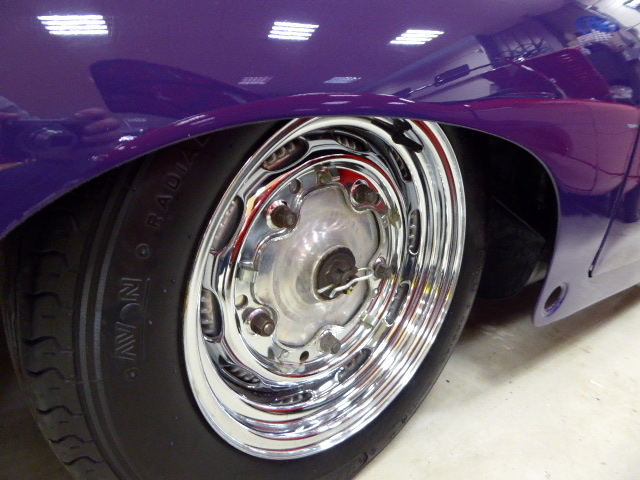 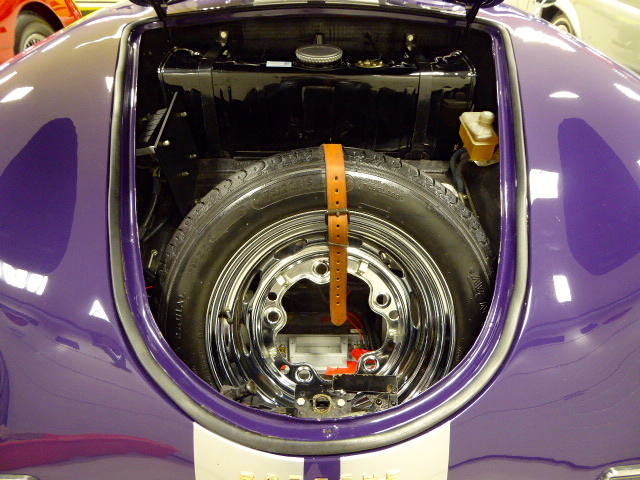 § ‘B’ polished drums and ‘B’ stub front axles. 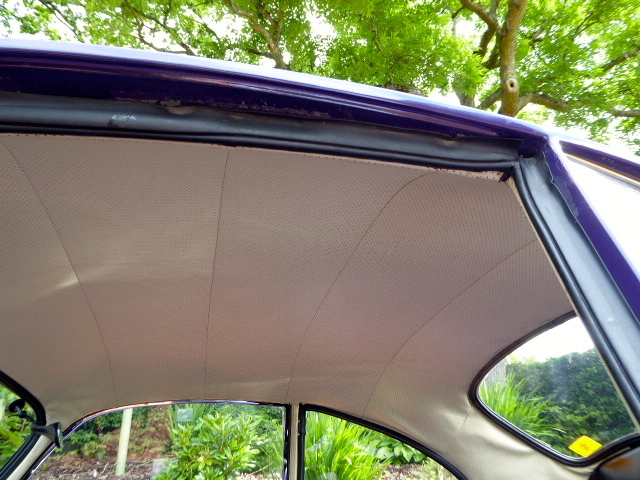 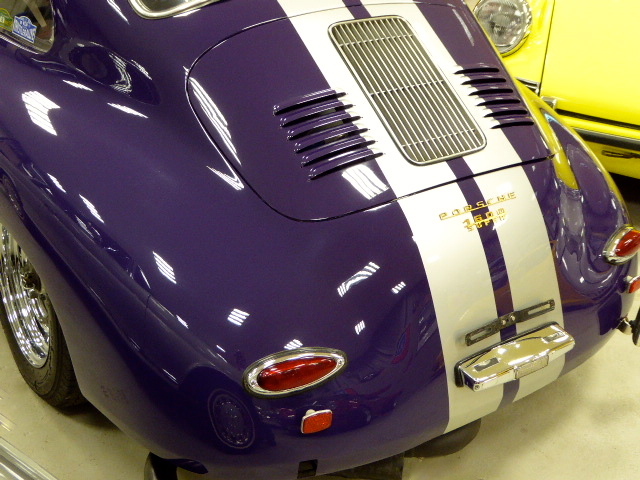 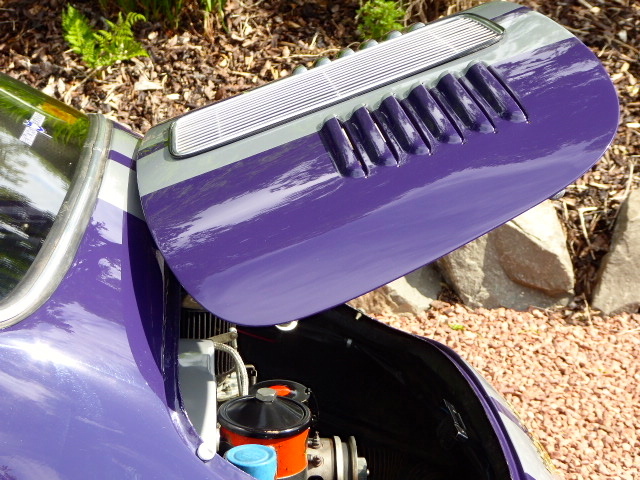 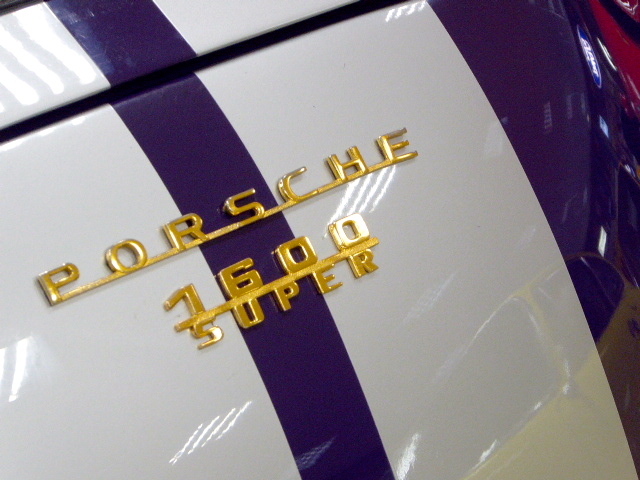 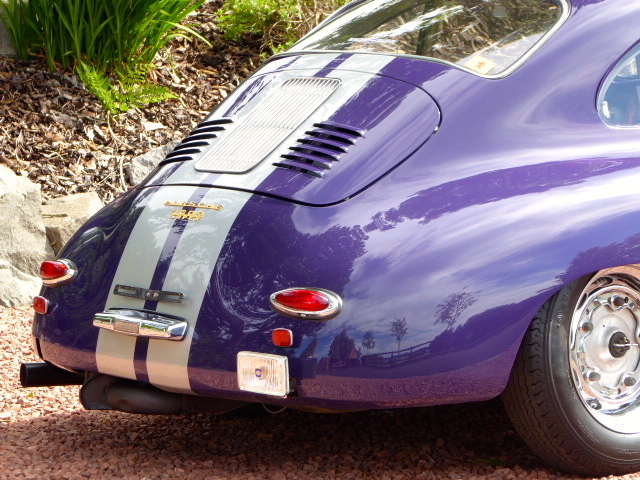 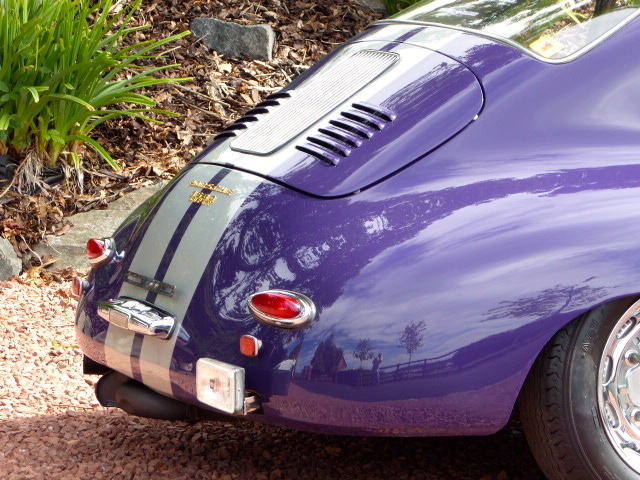 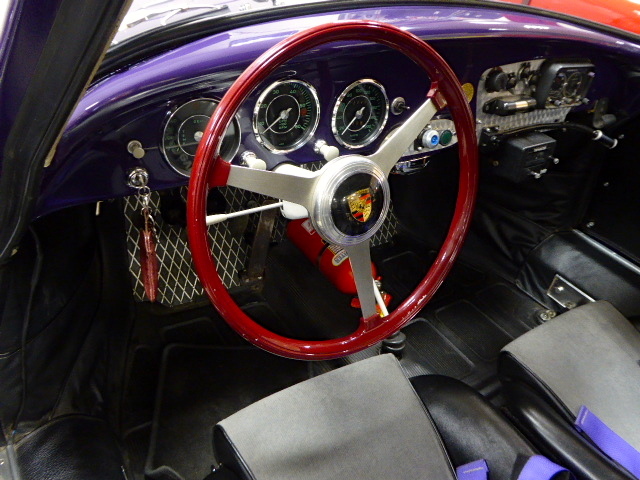 § Original 356 Carrera plexi-glass rear screen with period plexi-glass side windows. 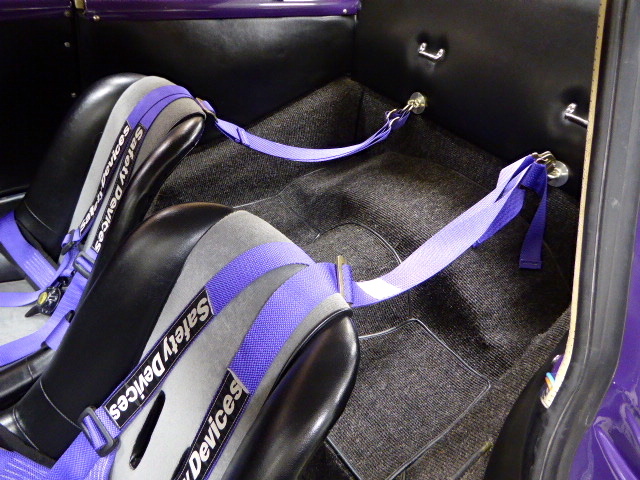 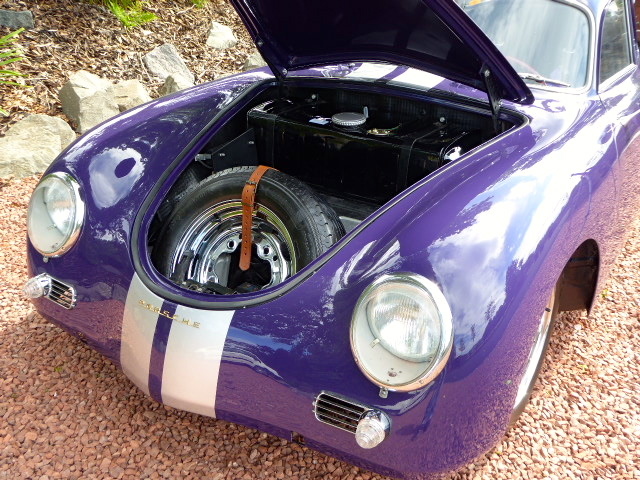 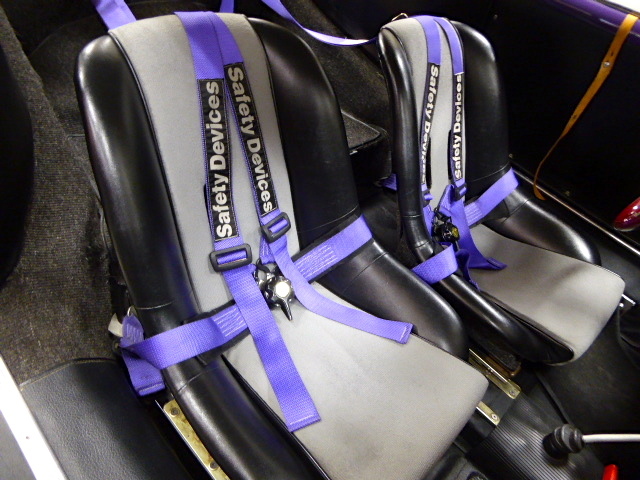 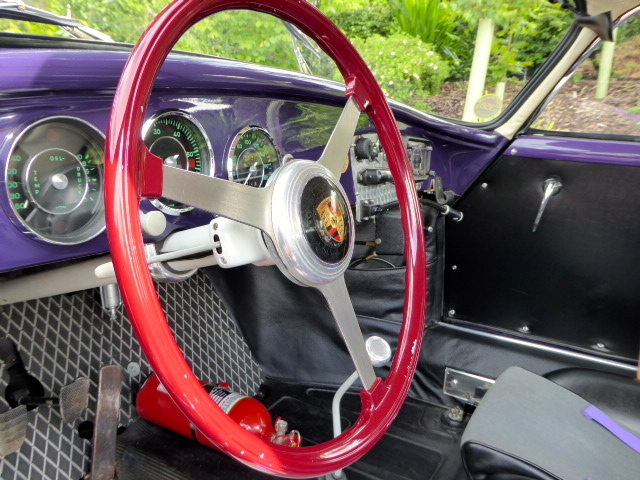 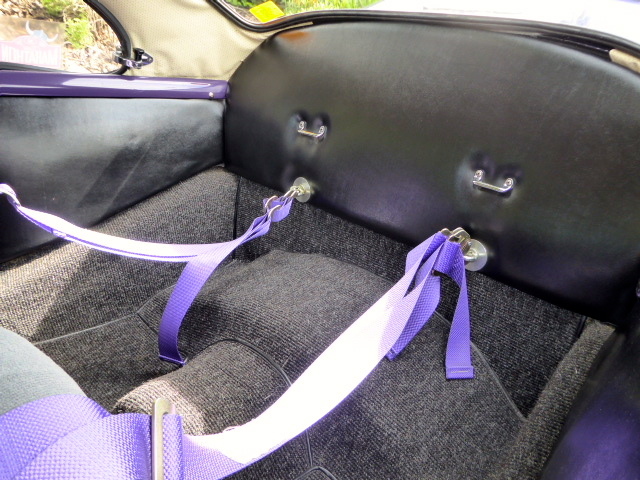 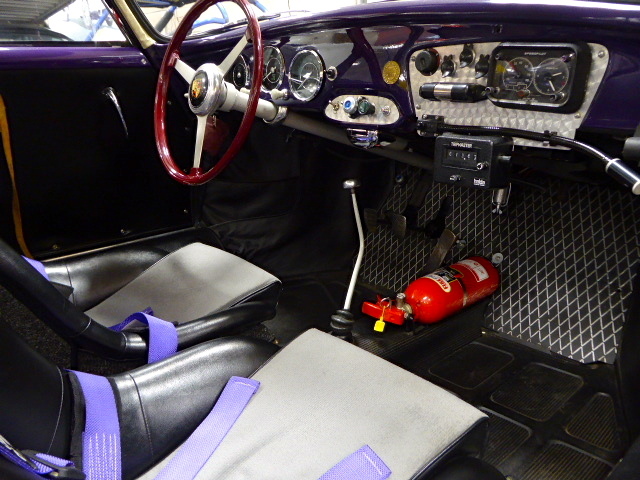 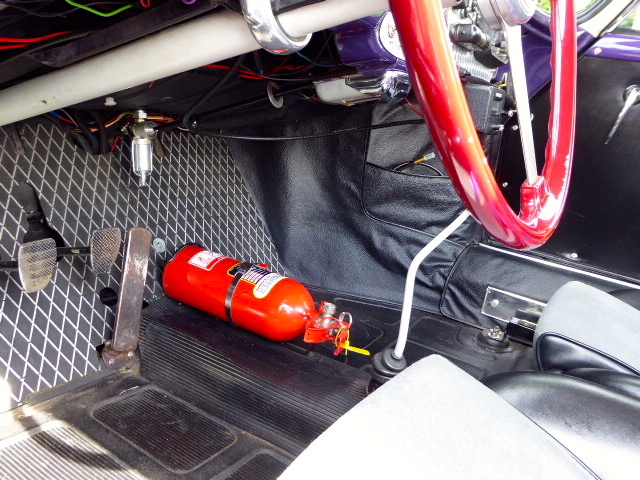 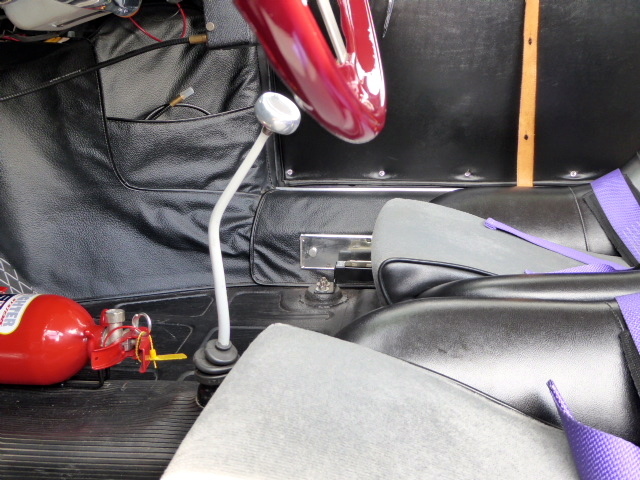 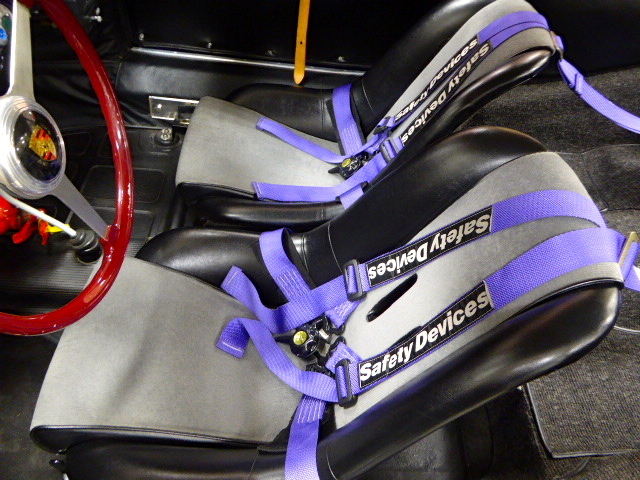 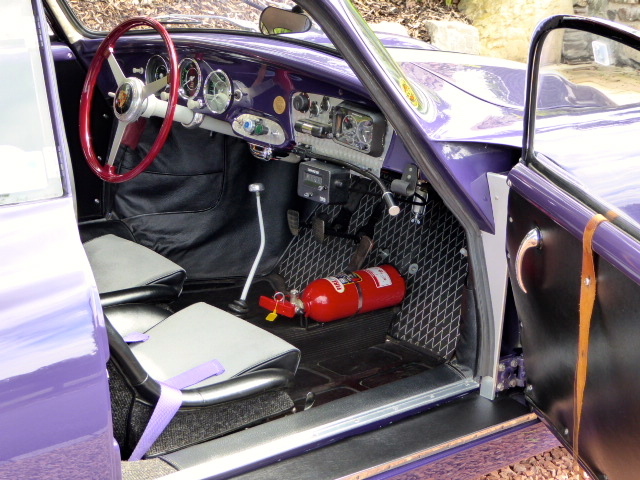 § Period lightweight interior with aluminium framed speedster seats. 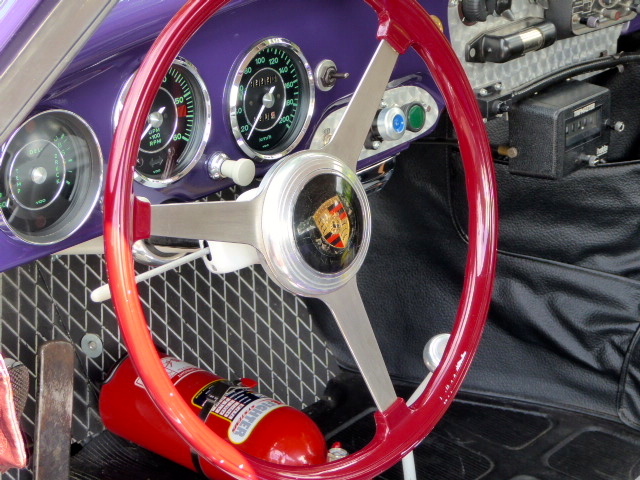 § VDM aluminium steering wheel. 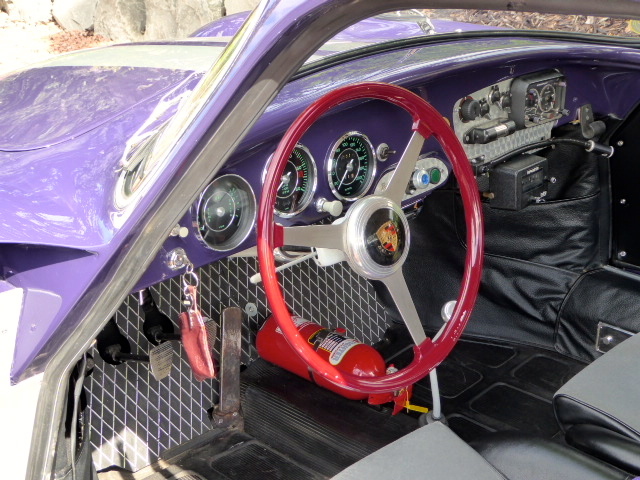 § Rally Navigators instrument panel with lighting, switchgear, auxiliary power. 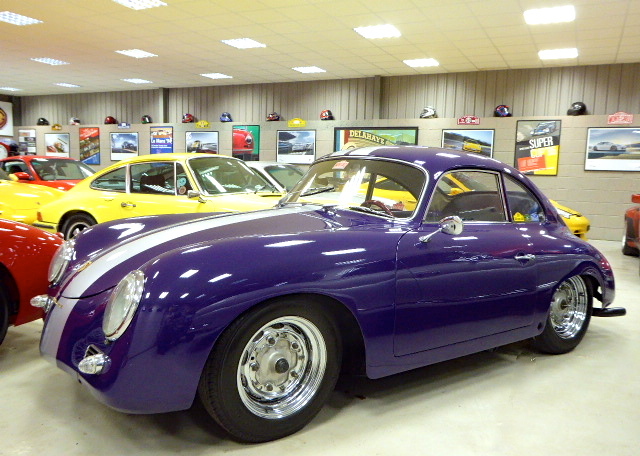 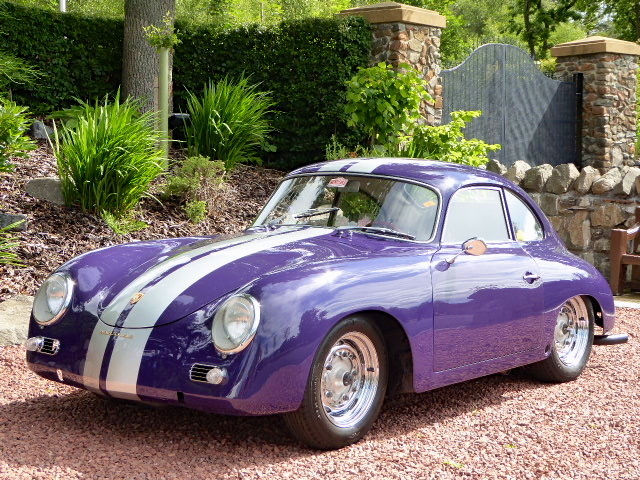 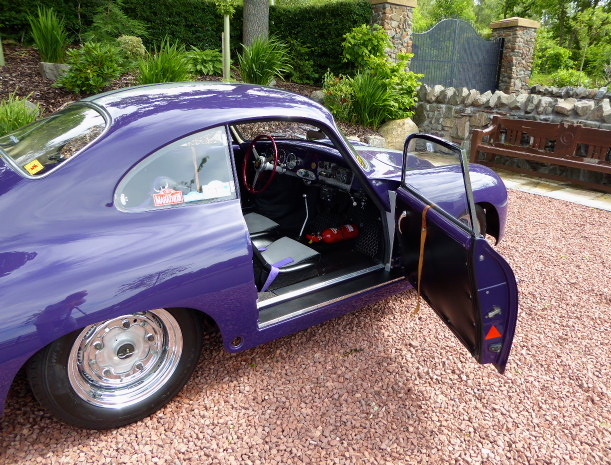 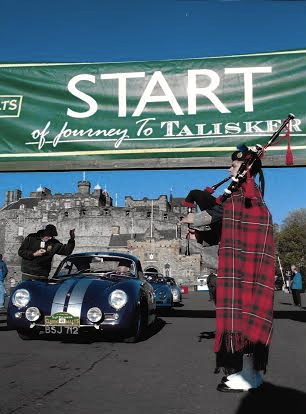 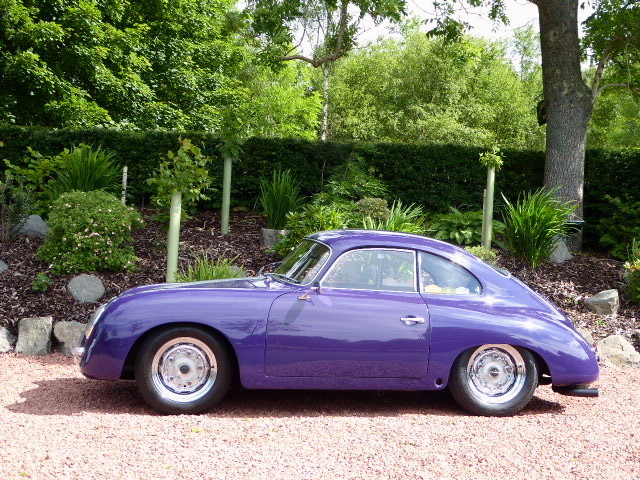 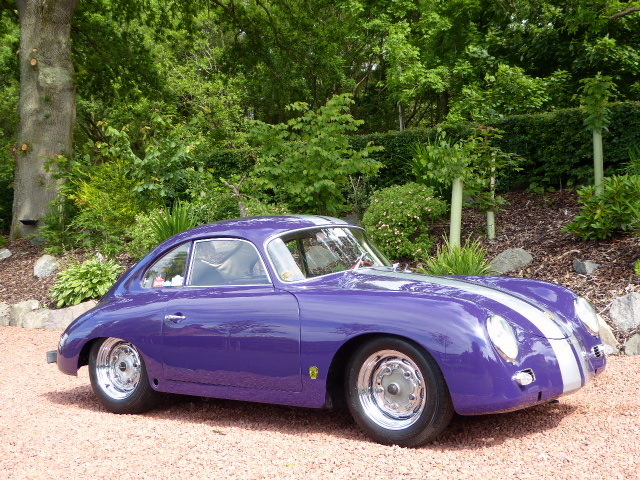 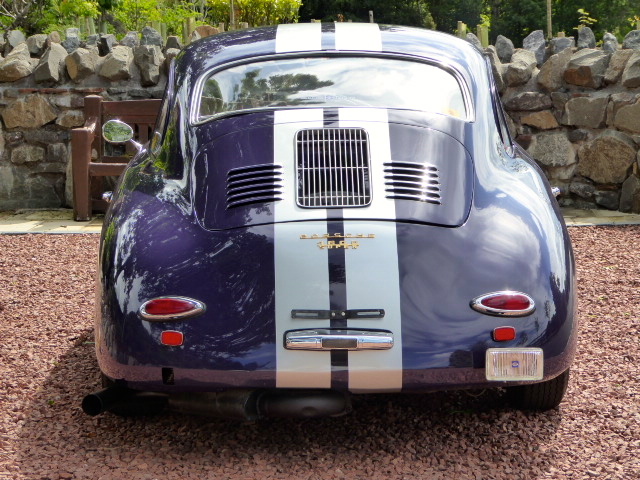 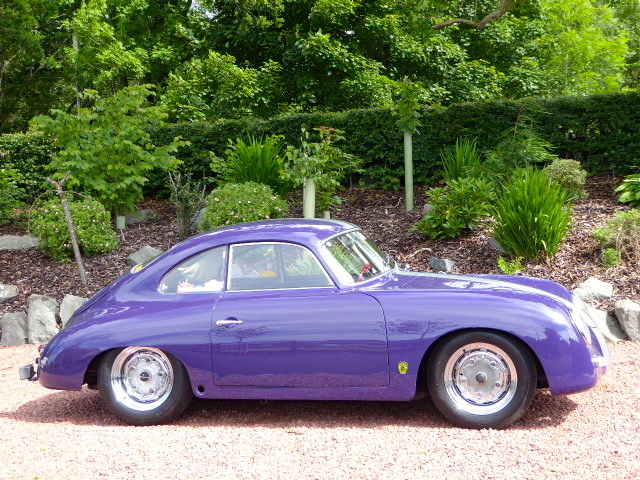 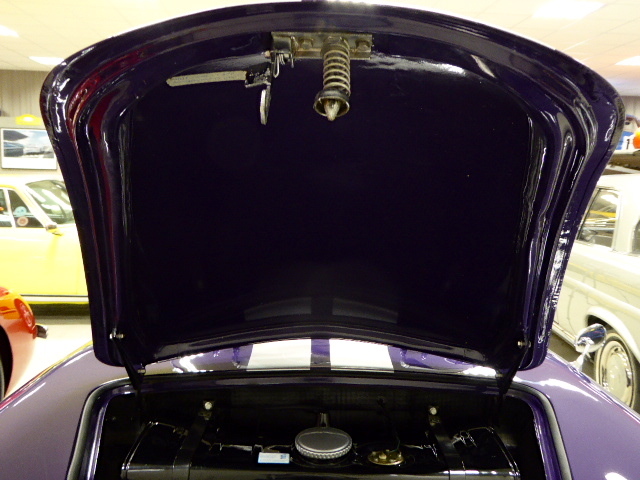 § Rust free body in excellent condition having been ‘lightly refreshed’ in 2015 by Peter O’Malley of Eastern Western Group Edinburgh (who recently restored Porsche Club Great Britain’s 356) Peter stated that the car is the best 356 he and has team have ever worked on! 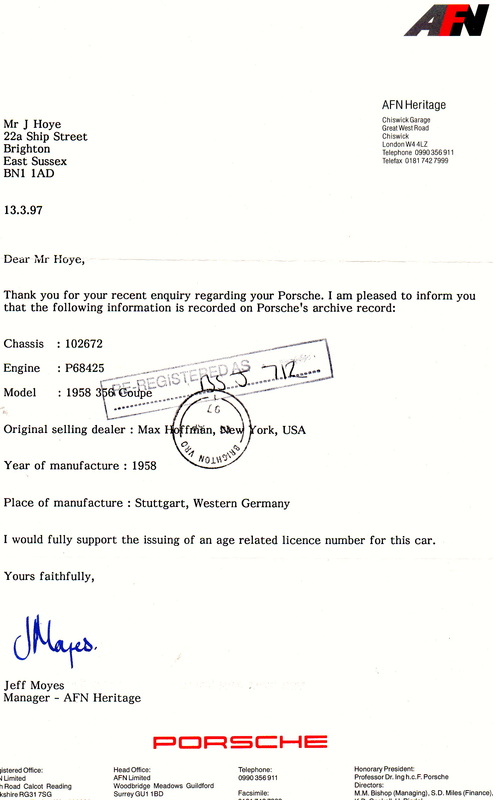 § Featured in a number of magazines’ over the years including a major feature in Classic Car in 1998. 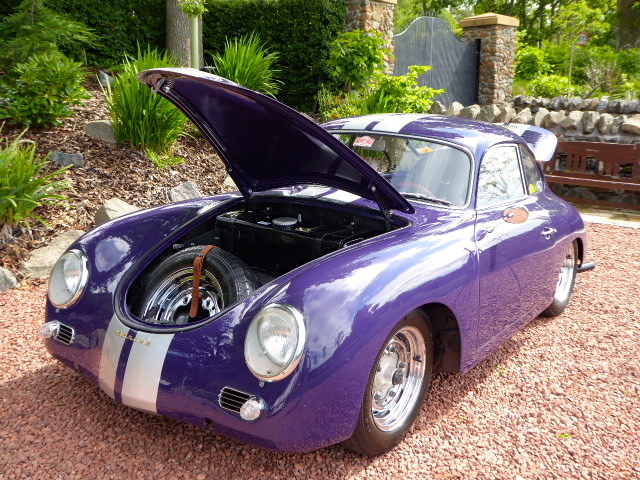 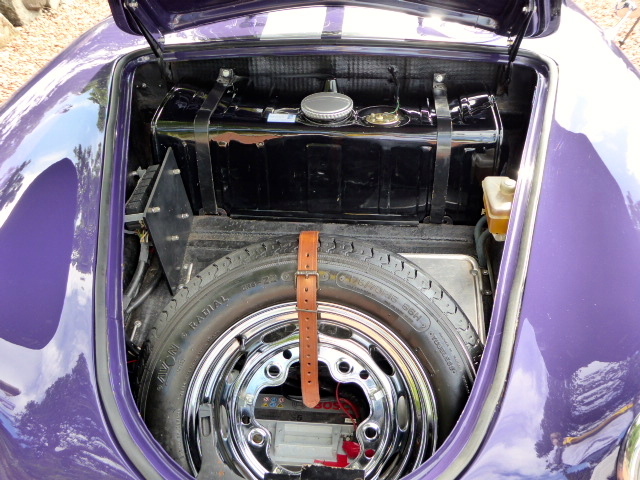 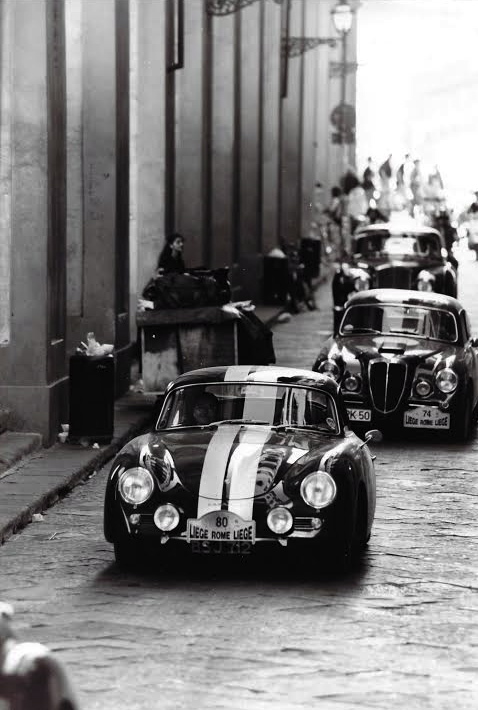 § Excellent provenance and well know car in endurance rally circles with Liege – Rome – Liege, Coupes des Alpes, Monte, Classic Marathon, Malts (etc.,etc) history. 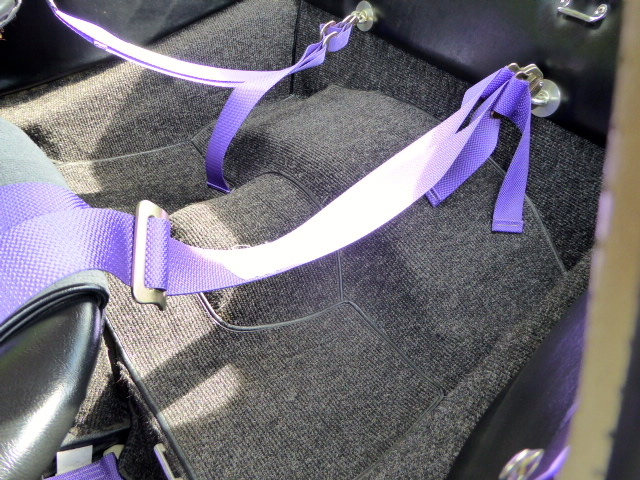 Period mods only, therefore eligible for prestige endurance rallies. 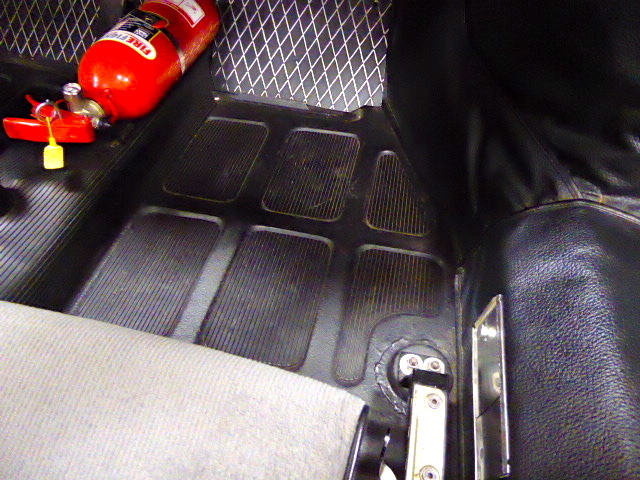 Retired from rallying 2008 and dry stored in a Carcoon. 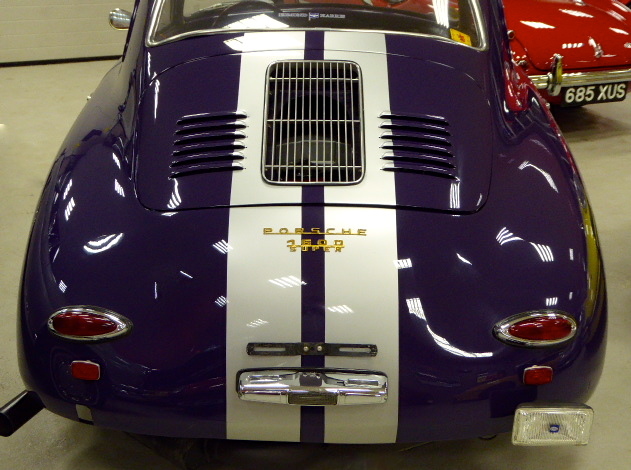 § Masses of history, restoration photographs, invoices and other documentation supporting the above information and always serviced/maintained to the highest standards, regardless of cost.